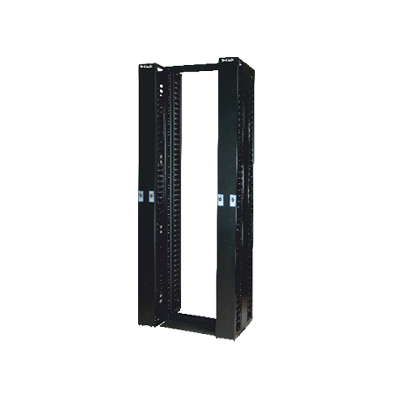 D-Link High Density Cable Organizer, Specially designed to meet the challenges of high density cable management due to increasedno of Patch panels per Rack and introduction of angular jack panel. Cable Organizer frame manufactured out of steel sheet punched, formed, welded and powder coated, doors made of aluminum sheet punched, formed and powder coated with highest quality standards to ensure best quality product. Standard configuration will be 8” & 12” with unique double hinge door on Front & Back associated. Removable / Reusable fingers made of Poly carbonate material. Available in Front OR Front Back Variants.